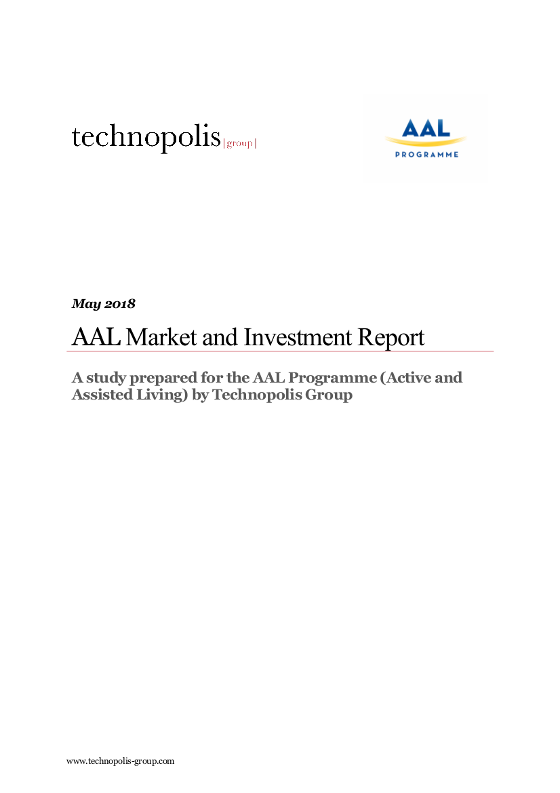 This coordination and support action (CSA) aims at maintaining and developing the adoption and take-up of testing of eHealth standards and specifications as defined in the eHealth European Interoperability Framework (eEIF). 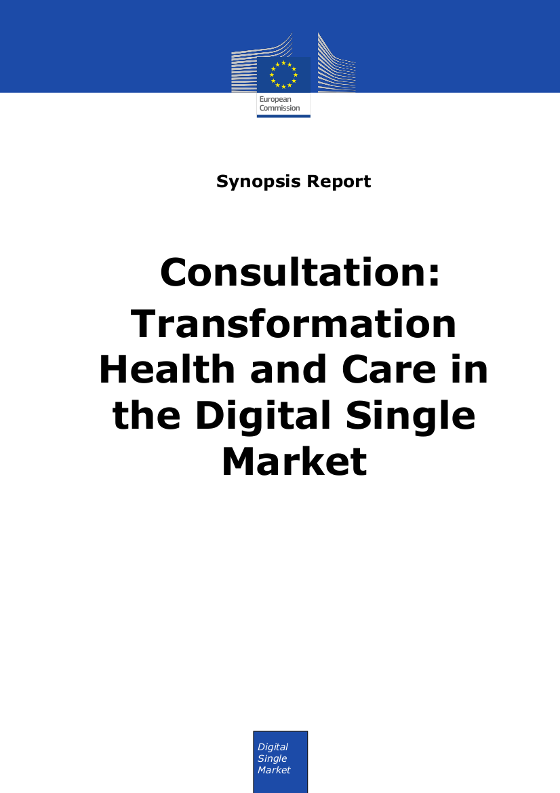 The proposal should aim at the establishment of a sustainable European Conformance Assessment Scheme associated with the maintenance of the eEIF, fostering a wider eHealth interoperability uptake for the entire European market. 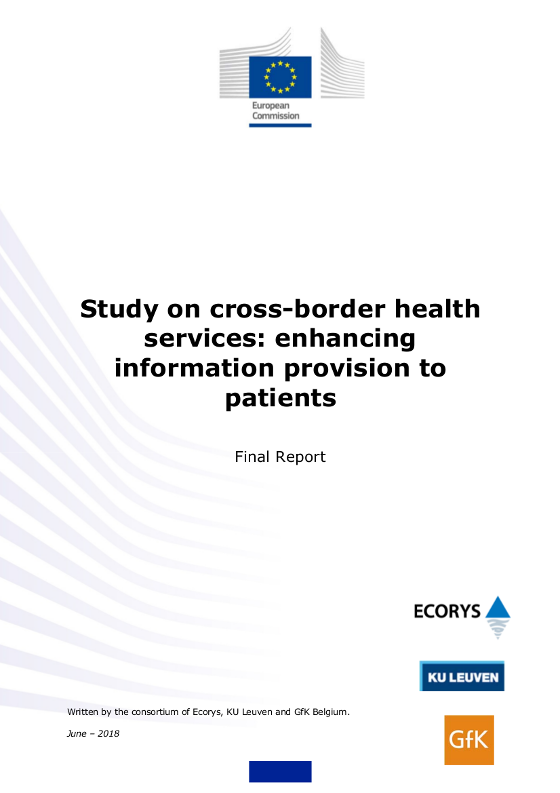 Proposals would provide a holistic approach to address challenges of secure storage and exchange (including cross-border) of data, protection and control over personal data, and security of health related data gathered by mobile devices combined with the usability of the eHealth solutions. 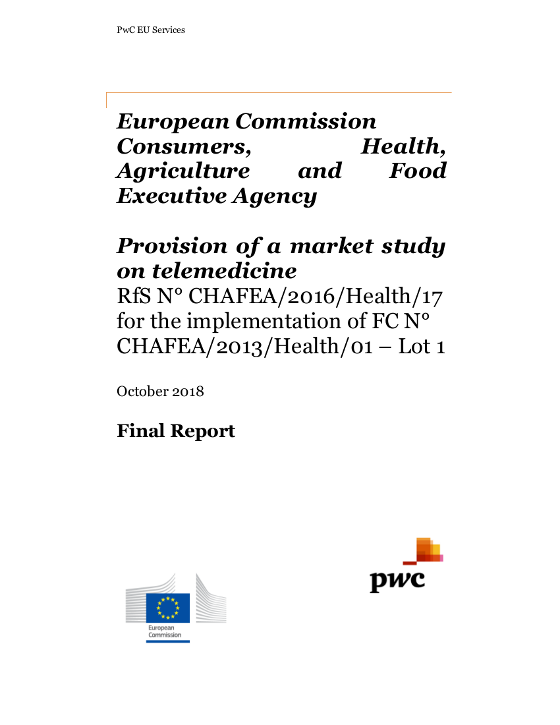 2015 CEF-TC 2015-2 call aims to support the deployment of generic services by Member States, namely in the areas of Patient Summary and ePrescription/eDispensation, as defined in the relevant guidelines and documents adopted by the eHealth Network and in coherence with the core services in order to allow EU-wide interoperability. 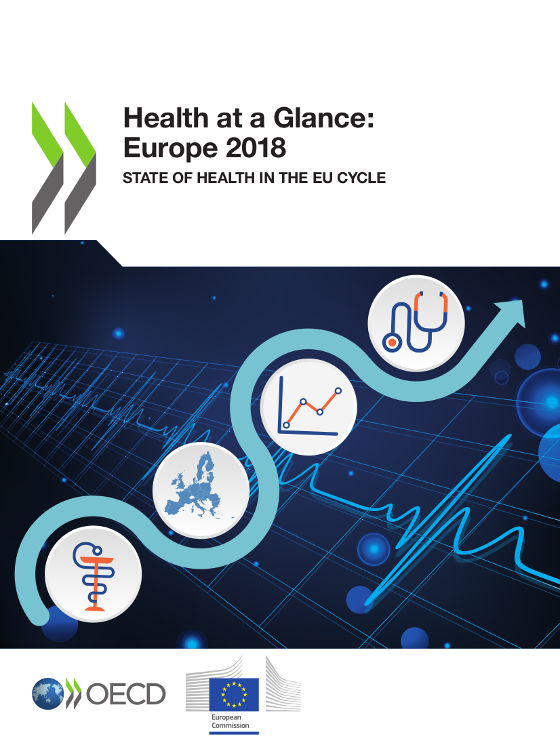 Rather than improving existing isolated systems, proposals should focus on how to better acquire, manage, share, model, process and exploit the huge amount of data to develop integrated solutions that support public health authorities of Member States and associated countries in particular in healthcare system management, long-term policy making and increase the ability to provide actionable insights at the point of care. 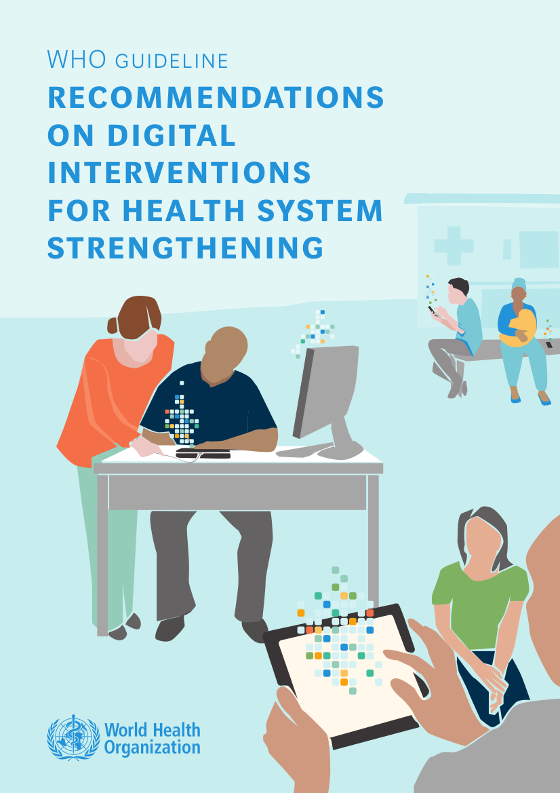 Proposals should provide support for the improvement of digital health literacy of citizens. In particular, proposals should design open access online courses ("MOOCs") for different population cohorts including children and the elderly and other high-risk patient groups, supporting an interactive learning environment. These courses should ensure user-friendliness and involve citizens to co-design, test and implement learning modules that would help them improve their digital health literacy skills. Support the development and operations of a European platform for collaboration between funders of personalised medicine research, possibly based on the International Consortium model. The platform should coordinate research and innovation efforts across borders, regions and countries. It should foster an interdisciplinary approach to personalised medicine by actively involving relevant interested parties. The objective of this coordination and support action is to develop a European web marketplace referencing all types of innovations such as patents, licensing opportunities, prototypes, products, technologies or services with a potential for future exploitation and/or commercialisation, primarily generated by FP7 Health and Horizon 2020 SC1 programmes.